2020 software for kitchen, bath and closet designers and re-modelers has everything needed to quickly create stunning designs that will impress your customers. All the interior design and business tools you need to run a successful interior design business. 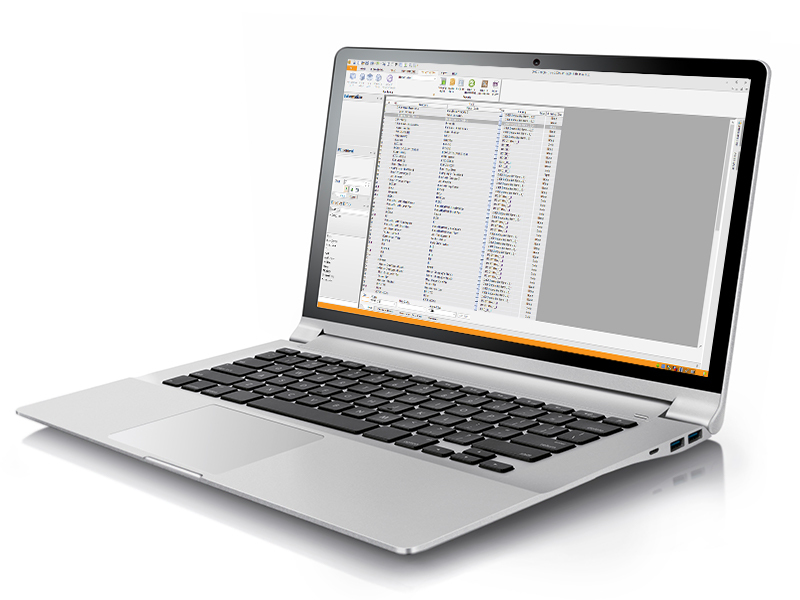 Draw walls, doors & windows, cabinets, sloped ceilings and more with our easy-to-use interface. Try multiple designs quickly and generate perspective views automatically, right from the plan. Print plans with detailed dimensions and labels for your installers and sub-contractors. Choose and insert real products from an unparalleled selection of electronic catalogs for kitchen & bath manufacturers worldwide—providing you the opportunity specify and visualize your designs accurately. Impress your clients with stunning rendering and 360° panoramic views of your bathroom, kitchen and closet designs! Give your clients the immediate understanding they need to communicate effectively with you and make their decisions faster and easier than ever before. Built-in pricing makes it easy for you to provide clients with accurate project estimates. 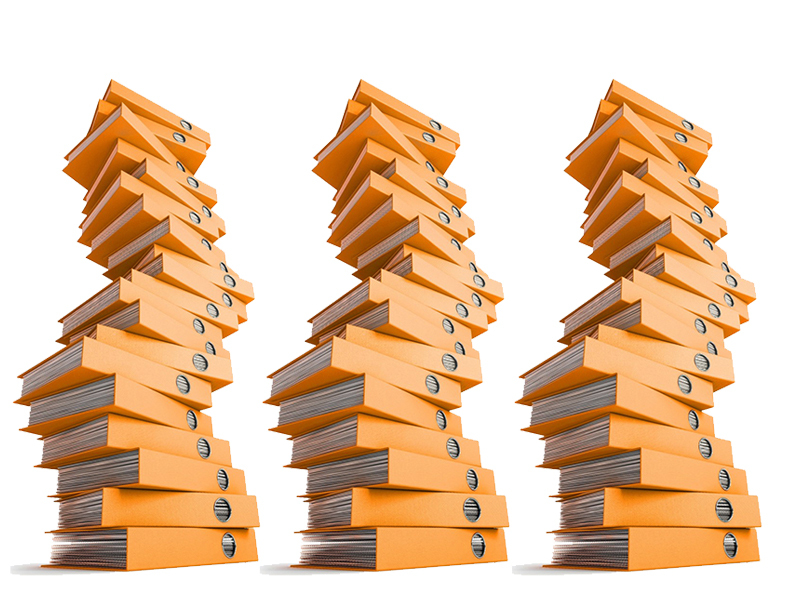 When it’s time to order, your order lists are already built and ready to send to your vendors. Find the solution that’s right for you! Impress clients with industry-leading rendering and panoramic viewing capabilities of your bathroom and kitchen designs! Produce renderings fast and with incredible photo-realism. 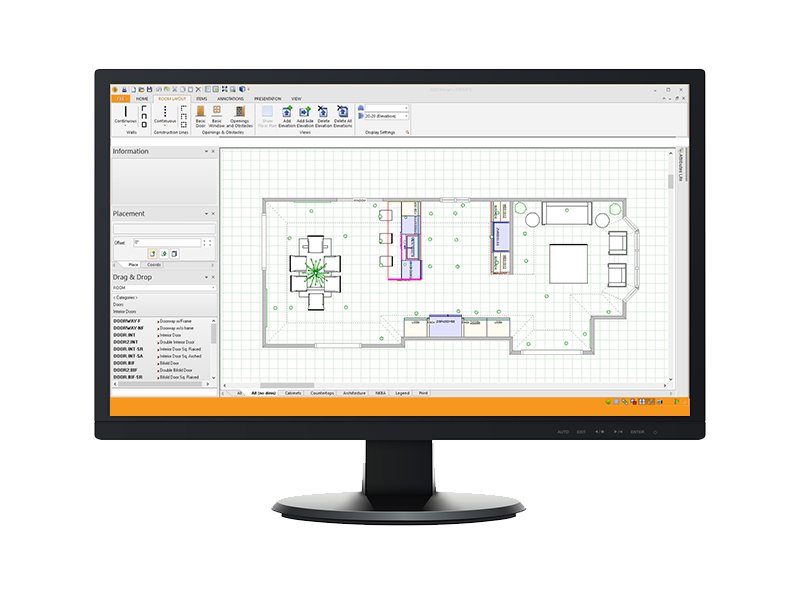 Our interior design software balances quality, performance and memory consumption and takes full advantage of the newest graphic card capabilities. In your renderings & 3D panoramas, you’ll see manufacturer content, lighting effects, realistic textures and more. Open renderings on a second screen to allow your clients to see updates in real-time—perfect for showrooms and closing rooms!